"Only three of these were made!" You know the feeling. You've been sitting in a patch trading tent for hours, it's late at night, and right before you are going to call it a night... someone shows you a patch that you just have to have. You love the patch and really (really!) want to add it to your collection. But he wants your rarest patch in trade. Sure, he says that only three of that patch exist in the entire world and "you'll never see one like it again!" Of course you want to trust him, but wouldn't you feel better if you could verify that number? You remember how it felt the last time you traded 3-to-1 for a patch that you couldn't even give away later. And while we're at it... wouldn't it be awfully nice to know when it was made, who made it, and if it's part of a set? If you could get that kind of knowledge, would it make you a better patch trader? More likely to make smarter trades and less likely to be disappointed by an unknown patch? The solution to this problem is a free, quick-to-download app called "PatchScan." 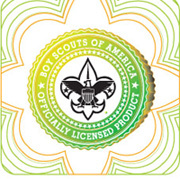 It's the official patch trading app published by the Boy Scouts of America. 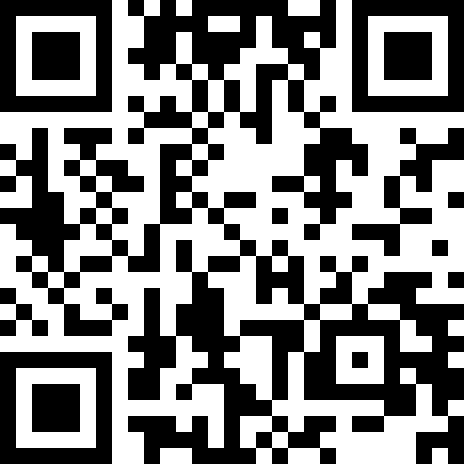 As long as your device has an internet connection, you can scan the special code that's on the back of many official Boy Scout patches. 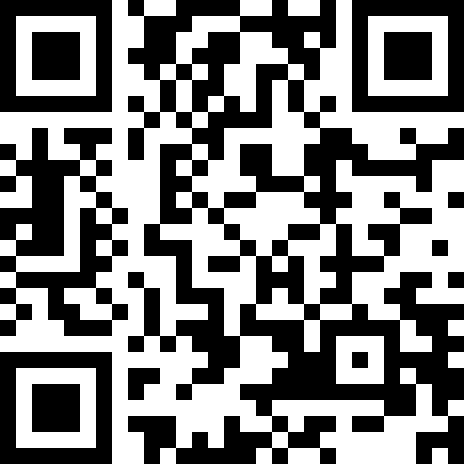 Once you scan that code, the app will tell you everything you need to know. 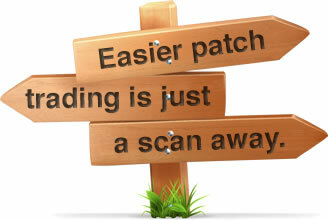 You'll even see a scan of a patch from the same production run so you can verify that the patch in your hand is legit. 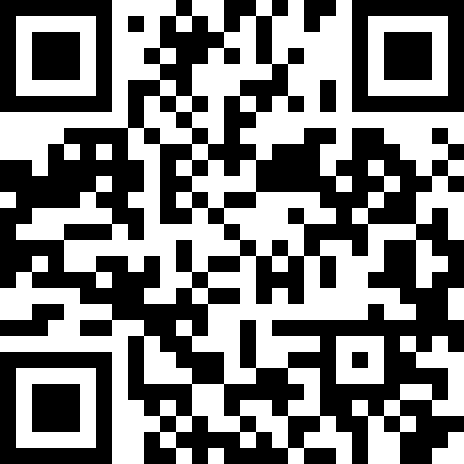 Download the PatchScan mobile application. 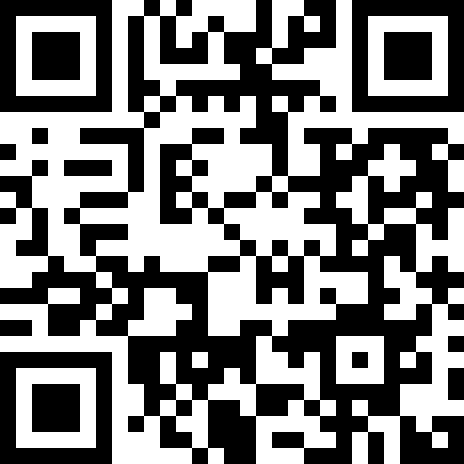 Find an Officially Licensed patch with a QR code on the back. 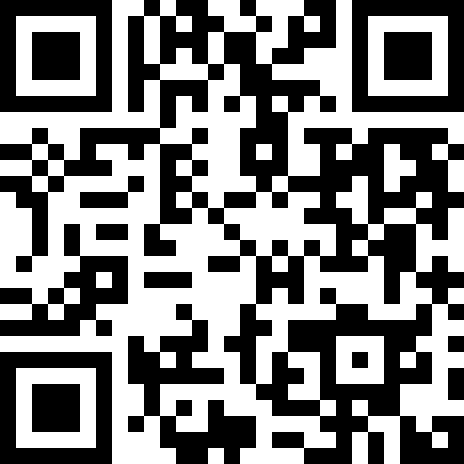 Scan the QR code from the PatchScan application. View the patch issuer and manufacturing specifications. Test it out now! 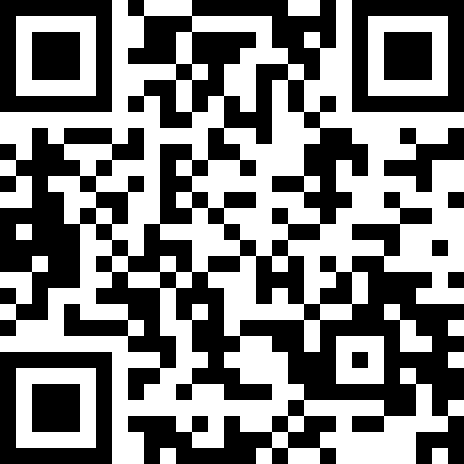 Using PatchScan, scan one of these codes from real-life patches! printed in gold with a gradational background within the seal. in gold or black without the gradational background within the seal, but with a holographic seal affixed. Interested in purchasing officially licensed patches? 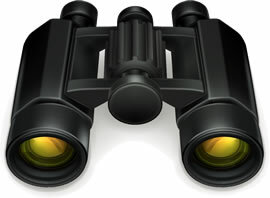 Find a list of current licensees here! 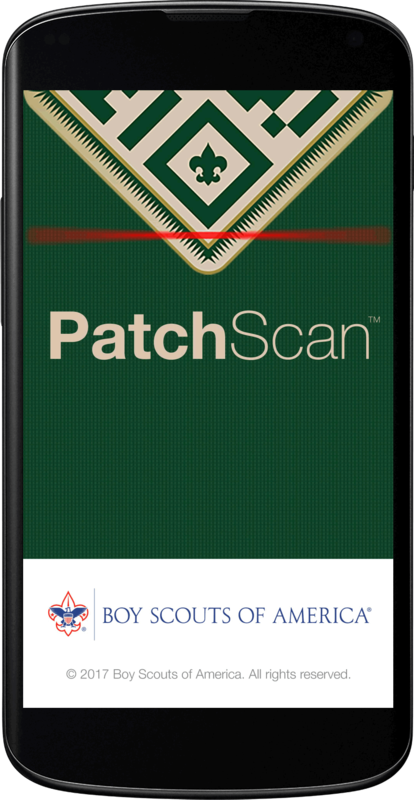 PatchScan is a project of the Boy Scouts of America's licensing programs. BSA Licensing and Trademark Protection programs help to protect the marks, words and phrases of the BSA for future generations. 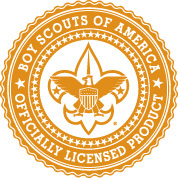 Learn more about BSA Licensing.